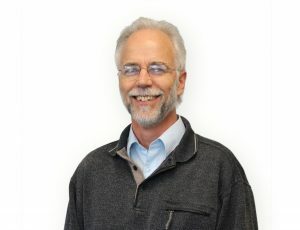 Professor Julian Heyes is Head of the Massey Institute for Food Science and Technology and Professor of Postharvest Technology at Massey University, New Zealand. Prof Heyes was Chair of the International Society for Horticultural Science’s Commission on Fruit and Vegetables for Health from 2014-2018. Julian has a D.Phil. from the University of Oxford. His research is centred around maintaining quality during postharvest storage of fresh products. This work ranges from supporting export-oriented industries in New Zealand to working with supply chains in developing countries.